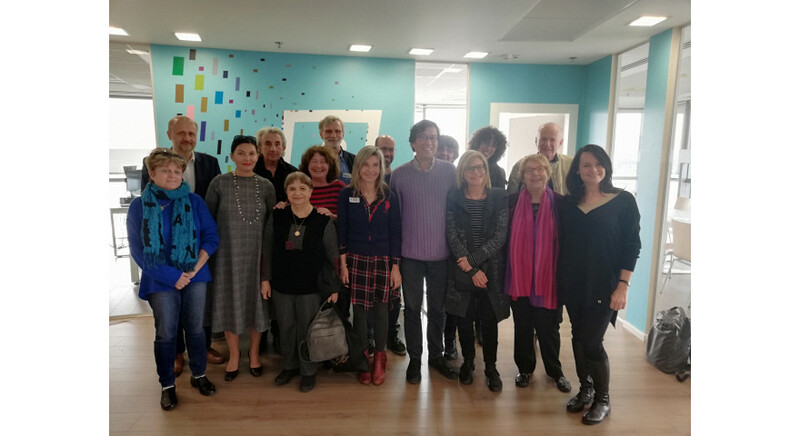 Translation workshops for beginner translators of Polish literature in Israel have come to an end. In six months' time, the Cracow stage of the School of New Translators will begin, with the participation of four of the most promising students of the art of translation. 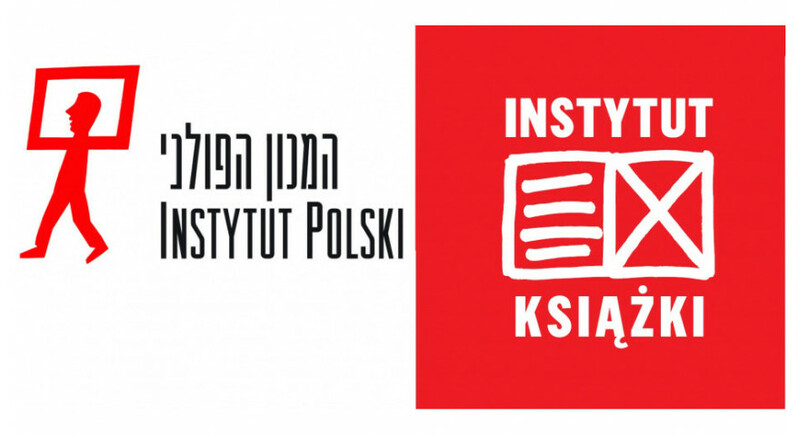 A panel of Polish literature publishers and translators will take place in Tel Aviv this week, as well as the closing of translation workshops organised by the Book Institute and the Polish Institute. The Deputy Director of the Book Institute, Prof. Krzysztof Koehler, states that the aim of the project is to "revitalise the translation market". 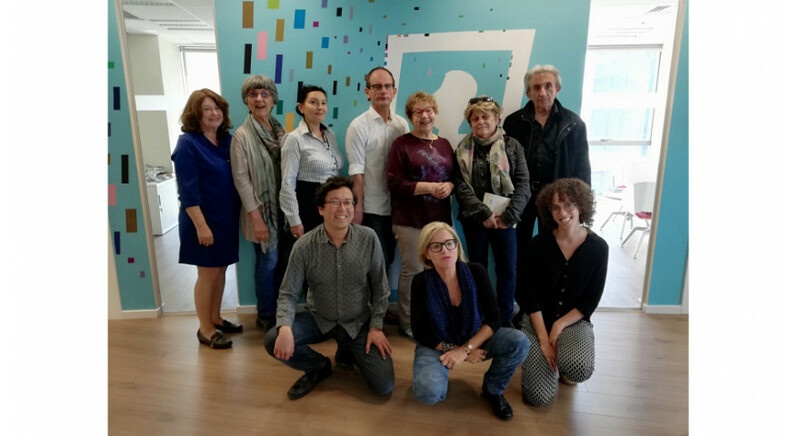 Workshops for translators of Polish literature into Hebrew have started in Tel Aviv. It was opened by Joanna Hofman, Director of the Polish Institute in Tel Aviv, and Dariusz Jaworski, Director of the Polish Book Institute. The workshop is led by Miriam Borenstein, a renowned translator of Polish literature into Hebrew, who introduced readers in Israel to Bolesław Prus’s masterpiece Lalka (The Doll).